Dragon Quest X Wii U, the MMORPG which is set to release in Japan on the 30th March seems to have encountered a few problems. Apparently, Japanese gamers who have been trying to access the newly released beta on the Wii U have been faced with an error message instead. It is said to be due to a program inside the Wii U which is preventing access. However, Nintendo are already working on addressing the error so that gamers will be able to try out the MMO and I am pretty sure they will get the problem sorted out soon enough. 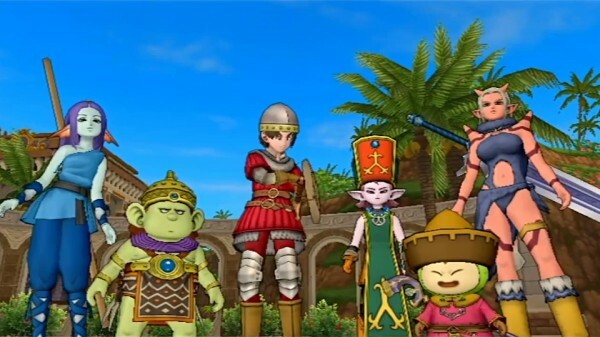 Although a release date for Dragon Quest X Wii U has been set for Japan there is still no news on whether the game will be releasing in other territories.